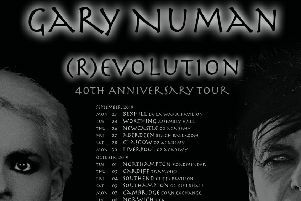 Gary Numan will return to the Roadmender in October as part of his (R)evolution 40th anniversary tour. 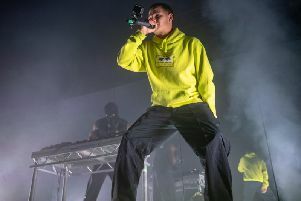 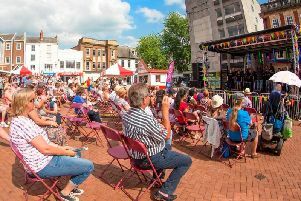 The Northampton Music Festival will remain in the town centre for the 12th year running – thanks to sponsorship from the Northampton Town Centre Business Improvement District (BID). 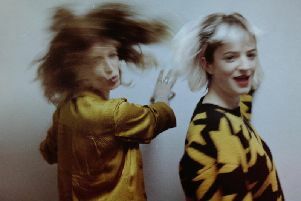 Rumours Of Fleetwood Mac are back in the county this month with their anniversary tour, 50 Years The Very Best of Fleetwood Mac. 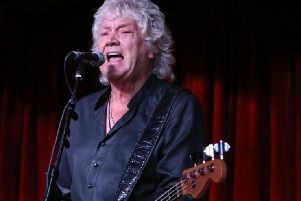 John Lodge of the Moody Blues headlines the Stables in Wavendon next month as part of a series of solo shows across the UK. 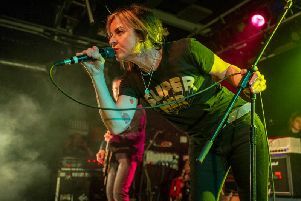 Toyah Willcox is returning to the Roadmender as part of her Acoustic, Up Close & Personal tour. 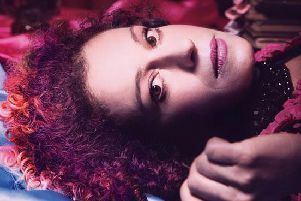 Kate Rusby is on the road touring support of her new album which is due out in May and headlines The Lighthouse Theatre this weekend. 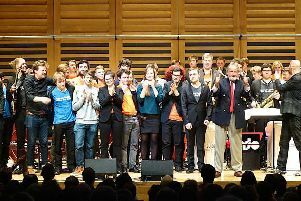 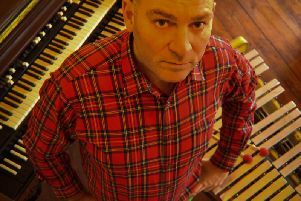 Three international jazz orchestras are performing at The Core this weekend. 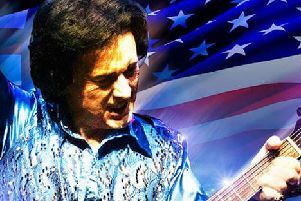 Fisher Stevens is back in the county to bring his tribute to Neil Diamond, A Beautiful Noise, to Royal & Derngate. 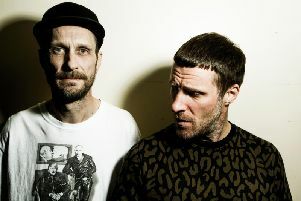 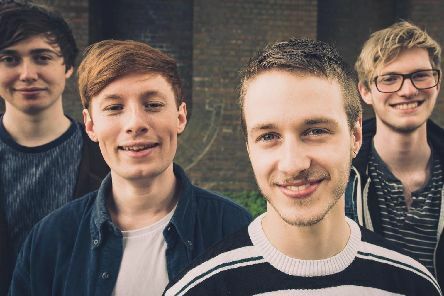 King Purple are gearing up to release their debut EP Time Alone next month. 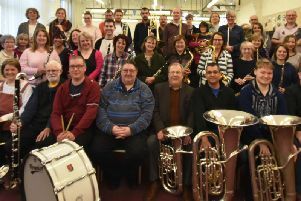 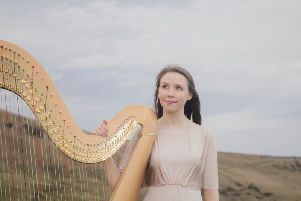 The Northampton Symphony Orchestra will be performing Malcolm Arnold’s A Sussex Overture this weekend. 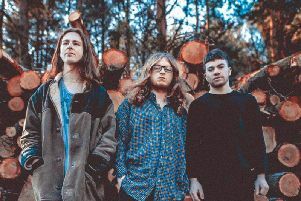 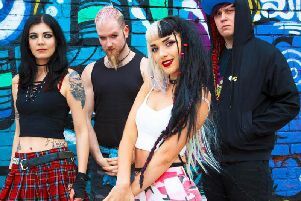 Bloxx kick off their latest jaunt across the UK with a headline gig at the Craufurd Arms on Wednesday nextweek. 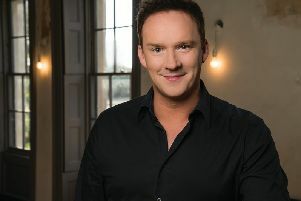 Four-time Brit Classical Award winner Russell Watson will be joined by his pianist and guest choir at the Lighthouse Theatre in Kettering this week. 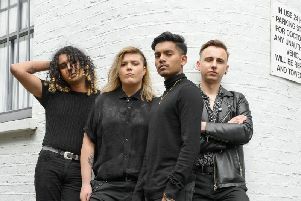 Hands Off Gretel release their second album I Want The World this month and are headlining The Black Prince.